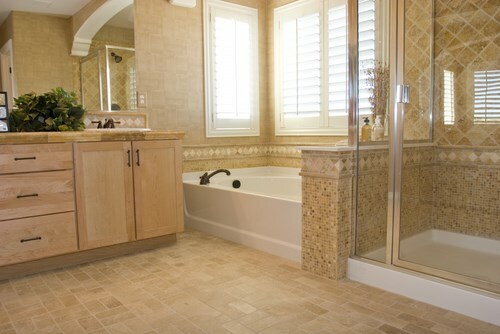 When in need of bathroom remodeling, Denver homeowners know who to call: Bath Planet of Denver. Our quality products and exceptional customer service have earned us many loyal customers over the years, and we’d love to add you to that number! 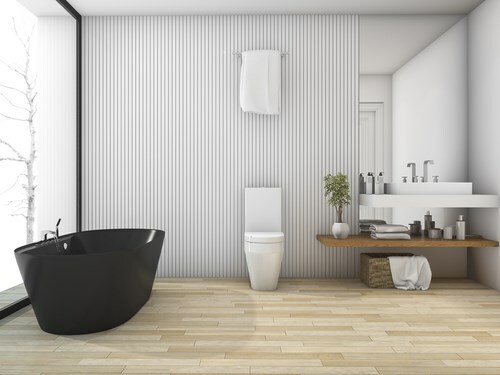 We sell the most durable acrylic bath products on the market, and our Bath Planet-certified installers have the skills and experience they need to ensure your tub or shower will be installed with a leak-proof fit. While proper installation and quality products are important, it’s our commitment to customer satisfaction that really helps us to stand out from the crowd. We’re proud of our A+ rating from the Better Business Bureau and other accolades, but the praise we love best comes straight from our satisfied customers. Our relationship with our customers doesn’t end when the project is completed. That’s one reason that we offer a premium lifetime warranty. 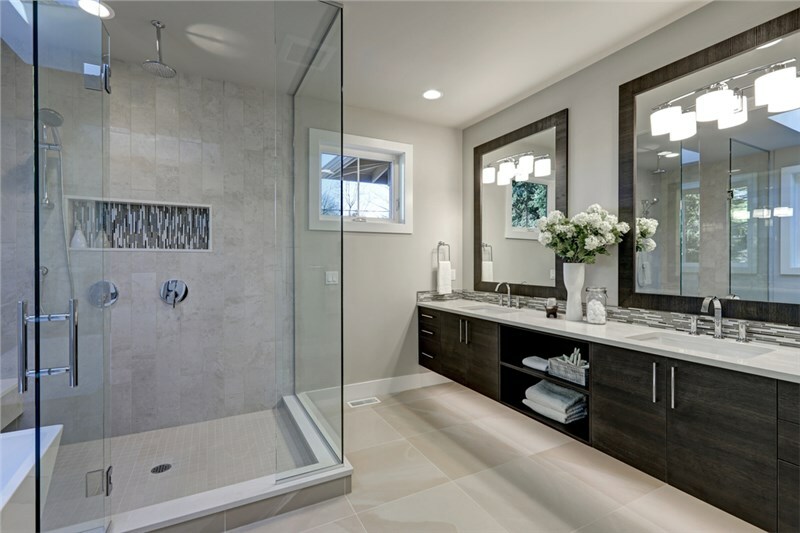 If you ever notice an issue with the acrylic in your new bath or shower, just call us and we’ll take care of it! It’s that simple—and the warranty is in force for as long as you own your home. 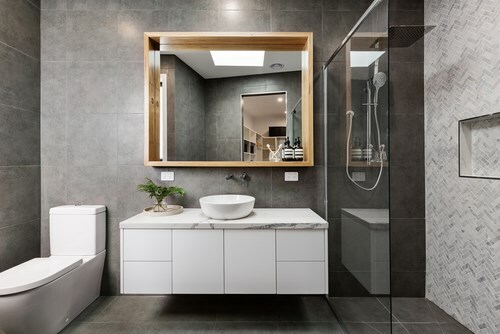 Even if you’re not sure exactly what you want, our professionals can help you choose the products that will provide a perfect mix of form and function. 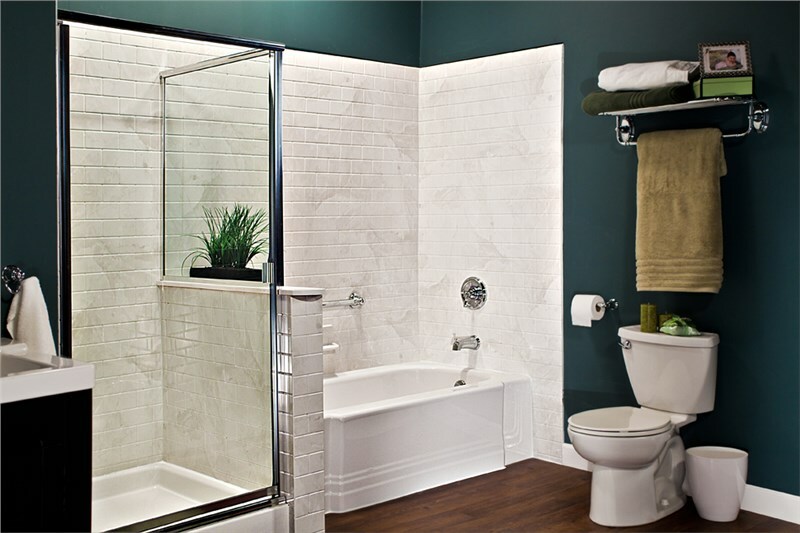 Do something about that boring bathroom—call Bath Planet of Denver! 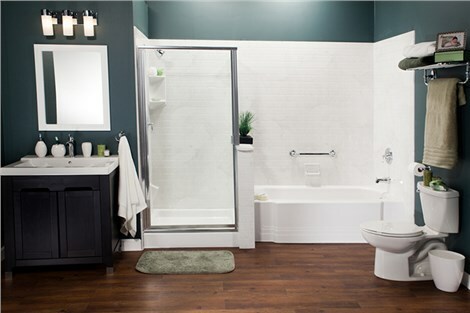 Give us a call or fill out our online contact form today to receive a free, in-home estimate. 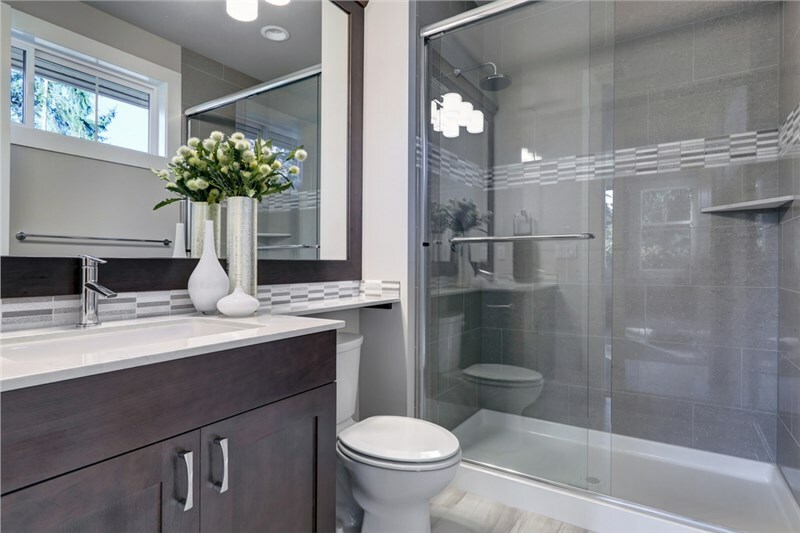 Learn why when they want a top quality bathroom remodel, Denver residents turn to us!